KUWAIT—The United States urged members of the coalition fighting ISIS on Tuesday to help rebuild Iraq or risk the reversal of the gains made against the group there. The U.S. leads the coalition and hopes that after a three-year fight to defeat the militants it can count in large part on Gulf allies to shoulder the burden of rebuilding Iraq and on a Saudi-Iraqi rapprochement to weaken Iran’s influence in the country, which is run by a Shi’ite led government. ISIS took control of large parts of Iraq and Syria in 2014. Iraq declared victory over ISIS in December, having taken back all the territory captured by the militants in 2014 and 2015. The fighters have also been largely defeated in neighboring Syria. 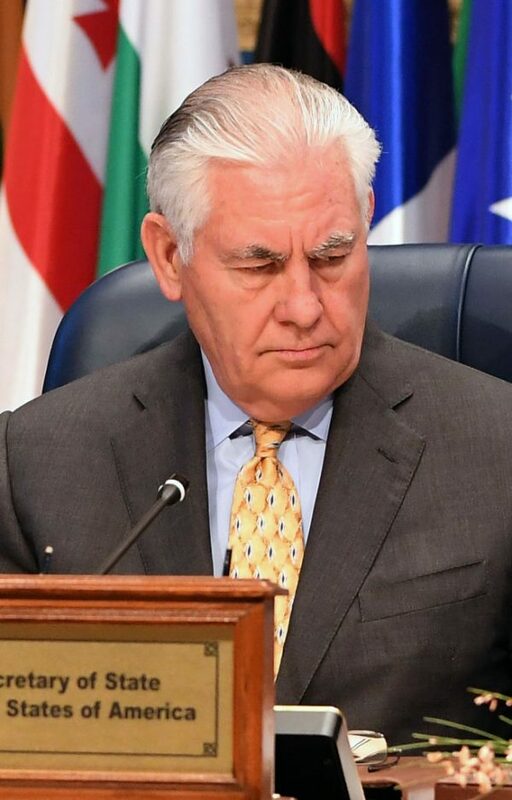 The U.S. appreciates the “generous contributions” of coalition members over the past year, but more is needed, Secretary of State Rex Tillerson told a coalition meeting in Kuwait. 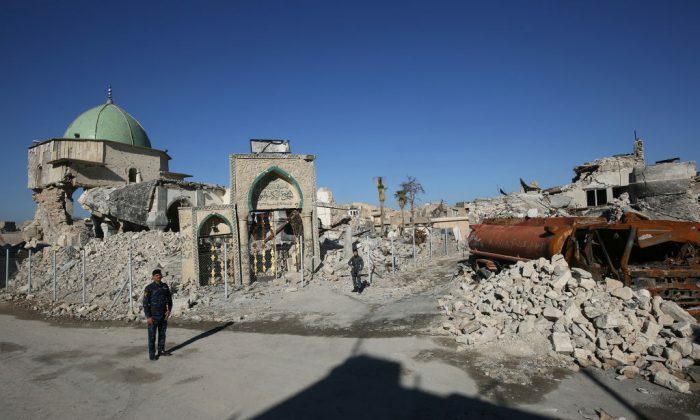 “If communities in Iraq and Syria cannot return to normal life, we risk the return of conditions that allowed ISIS to take and control vast territory,” he said, using an acronym to refer to the group. The U.S. is not expected to make a direct government contribution at the conference, however. “It’s not in the question of a pledging thing where we go out with requests, it’s underscoring—there is a need for support. It’s investment, it’s private company engagement, it’s DFI,” a senior state department official traveling with Tillerson told reporters on Monday. The term DFI generally refers to development finance institutions such as multilateral development banks. 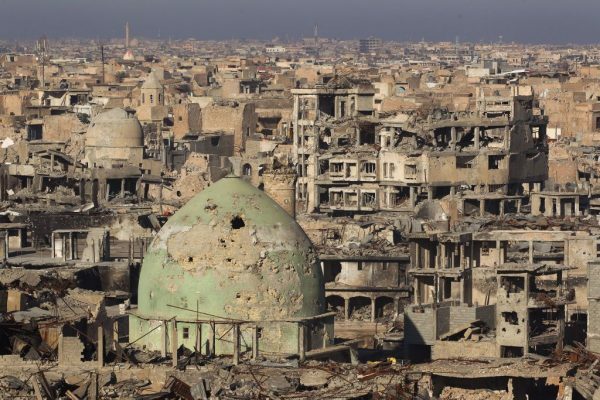 Rebuilding Iraq after three years of war will cost more than $88 billion, with housing a particularly urgent priority, Iraqi officials told the conference on Monday. Tillerson also said Washington had decided to provide an additional $200 million of aid to stabilize liberated areas in Syria. The end of major combat operations does not mean the United States and its allies have achieved final victory, Tillerson warned. “The end of major combat operations does not mean we have achieved the enduring defeat of ISIS,” he said.